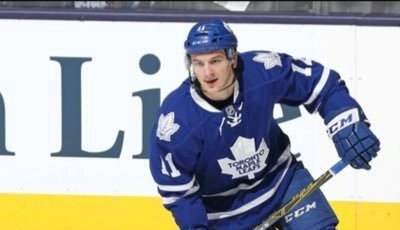 The Leafs came to terms with Zach Hyman – who elected not to file for salary arbitration – and signed the forward to a four-year contract extension. The average annual value of the contract will be $2.25 million ($2.0M in 2017-18 and 2018-19, and $2.5M in 2019-20 and 2020-21). Hyman, 25, collected ten goals and 28 points while playing in all in 82 regular season games with Toronto in 2016-17. He added a goal and three assists in six playoff outings.